Whisky appreciation has become a trend in recent years. As wine lovers, we could of course learn from tastings. 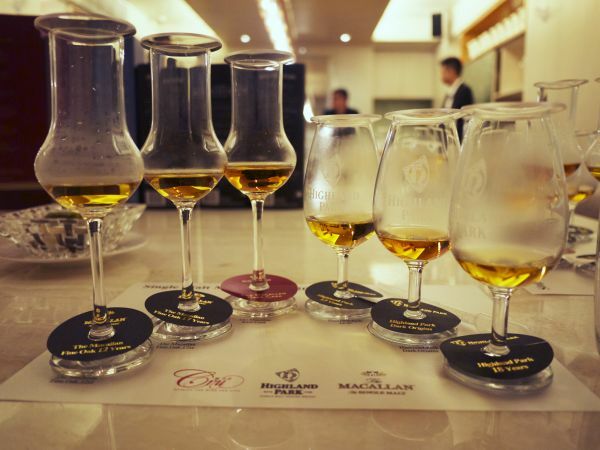 But if you want to have a yet deeper understanding, it is advisable to attend the Whisky Master Class, which will prepare you more systematically for the road to a whisky master. We organized a series of whisky events last month, including the Whisky Master Class on The Macallan x Highland park on September 16. 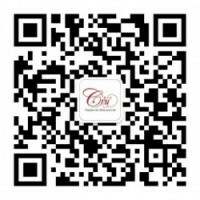 Eddie Nara, a spirits judge for the Britain and Hong Kong International Wine & Spirits Competition (IWSC), was appointed to guide people to wine appreciation! 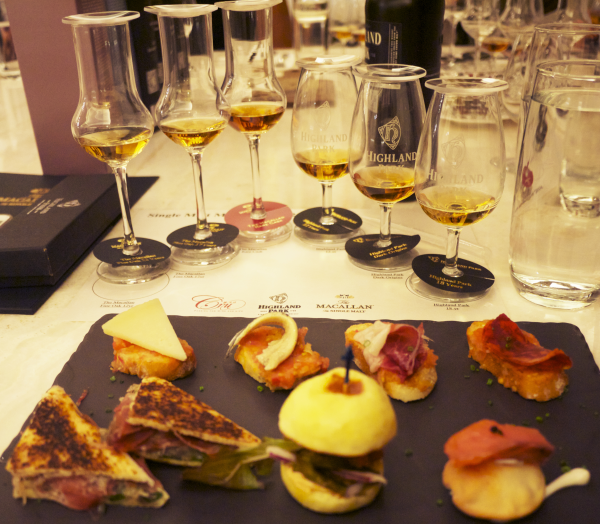 On that day, The Macallan and Highland Park, two famous whisky brands, were used to open the people’s taste buds. Eddie Nara began by giving a brief introduction to scotch whisky, including the important producing regions, such types as single malt and single grain, brewing methods, and the soul of whisky — the use of casks. 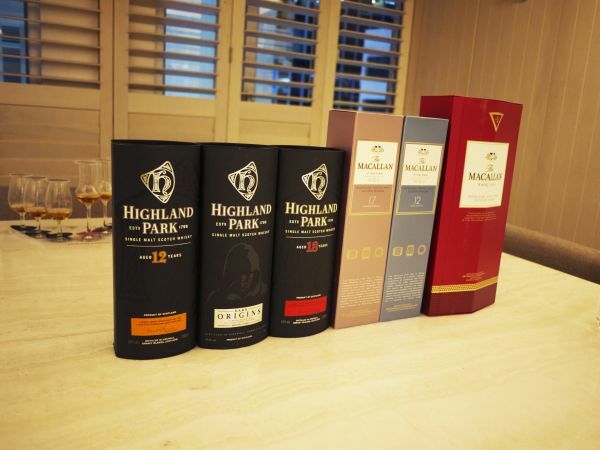 Both The Macallan and Highland Park came with three bottles. The former included the 12 year old, 17 year old and the Rare Cask and the latter included the 12 year old, 18 year old and Dark Origins. These were all classic whisky, different in styles but rare all the same. For whisky fans, it must be an unforgettable journey for their taste buds.